You can depend on Honda for a vehicle that stands up to any challenge. The top three strongest Honda models available now are alike in many ways, but they have several key features and characteristics that differ. Explore these highly capable Honda models below. If you need a vehicle that delivers superb towing or hauling capacity, look no further than these three strong 2017 Honda models. Here are a few key features that contribute to these vehicles being so strong. Present in all three of the 2017 Honda vehicles listed on this page is a highly capable Honda V6 engine. 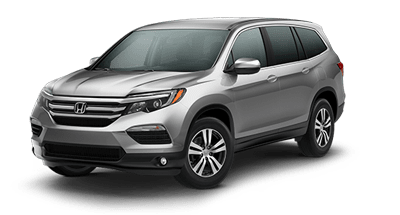 As the basis of strength in every one of these vehicles, hauling and towing becomes easy when you drive a Honda Pilot, Ridgeline or Odyssey! 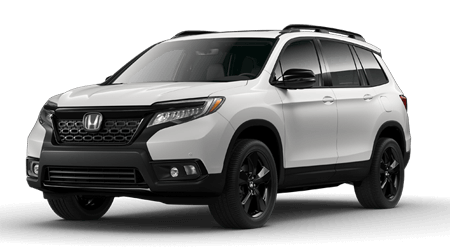 Two of the 2017 Honda vehicles (the 2017 Ridgeline and Pilot) offer a maximum towing capacity of up to 5,000 pounds, while the 2017 Odyssey minivan can tow up to 3,500 pounds. That means you can take more gear on camping trips, more tools and equipment for your next house or work project and more luggage for family road trips. 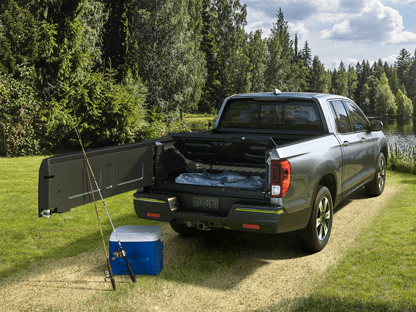 When you take a look at the numbers, the 2017 Honda Ridgeline takes the number one position as the strongest Honda model in the 2017 lineup. 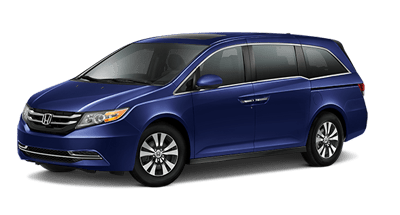 Following close behind Honda's mid-size pickup is the Pilot mid-size SUV, followed by the spacious and versatile Odyssey minivan. When you depend on your vehicle to keep up with the demands of your daily life, we have got you covered with our selection of Honda vehicles! We want to make your next vehicle purchase decision as simple as possible, and we want to be happy with your choice long after you drive off our lot. If having stellar power and towing capability is important to you in your next vehicle, then check out these Hondas that made the cut as being the strongest models in the 2017 Honda lineup. 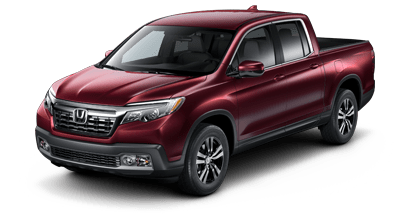 If you are interested in becoming the proud owner of any of these vehicles, contact us now, or visit our Honda dealership in Morristown TN, serving customers from Sevierville, the greater Knoxville, TN area and beyond.